we get to work with the greatest people on the planet. To us, a partner is more than just someone who made a donation towards our cause. Our partners are special. They are the men and women without whom, we would not be where we are today. 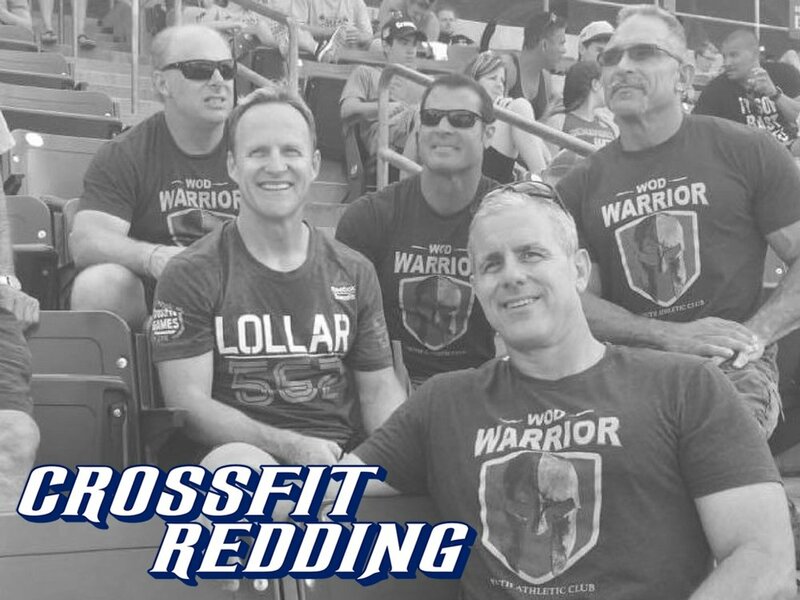 They inspire us, motivate us, and remind us of our mission to serve the Redding community. We may mention them here by name and what they contribute, but words cannot contain how we feel about they're involvement with us. Thank you to all of our partners.